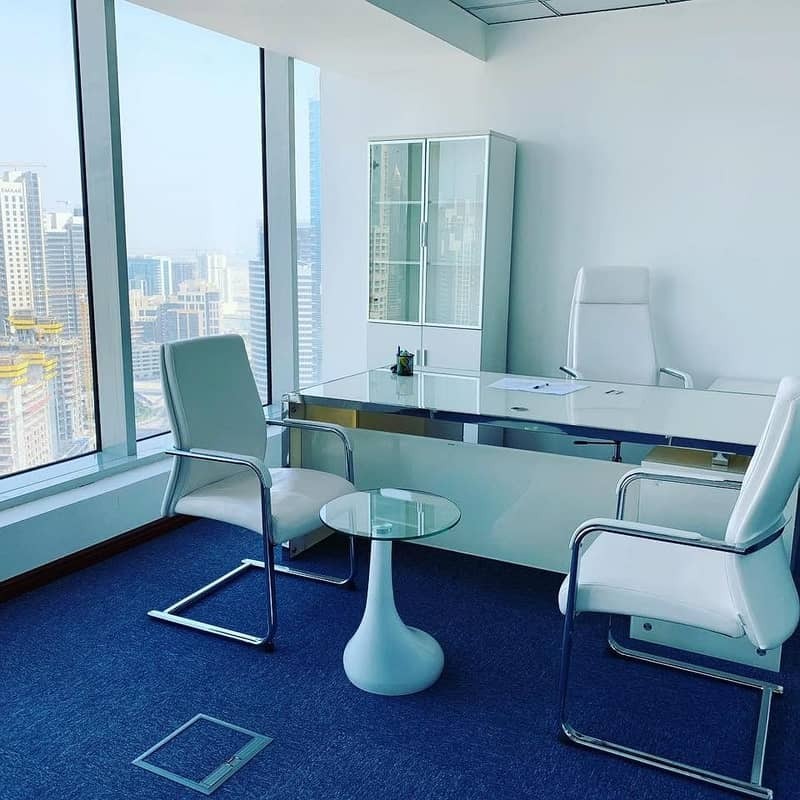 Fully Furnished Office Near Dubai Mall . 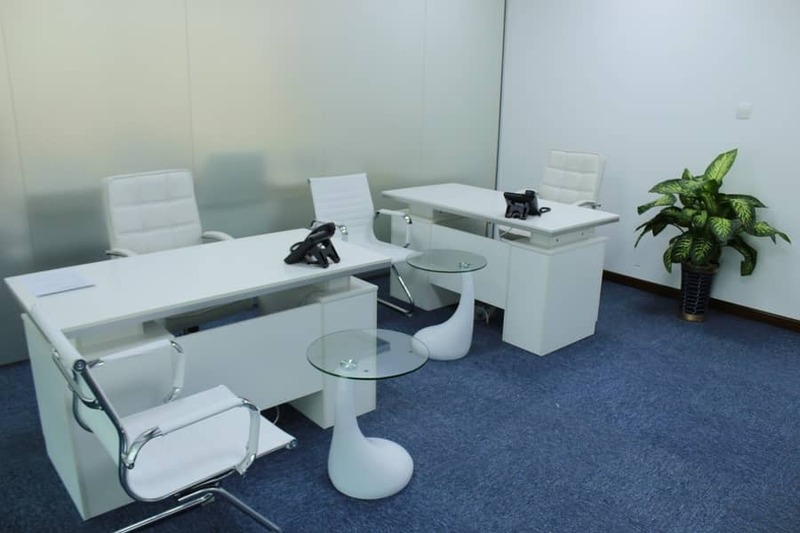 Get ready and Fully serviced Office in a flexible price according to your budget. 1. Renewal of existing license. 2. Formation of new license. 3. Unlimited access to High speed wifi . 4. Photocopier & Scanner access to tenants. 8. 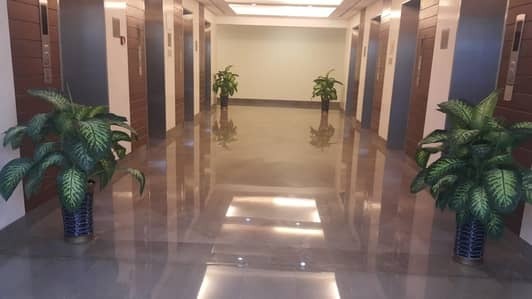 Furniture will be provided.